Even though ANIMAL FLAG have been making music since 2009, it’s best to think of the Boston-based band’s new album, VOID RIPPER, as a beginning rather than a continuation. 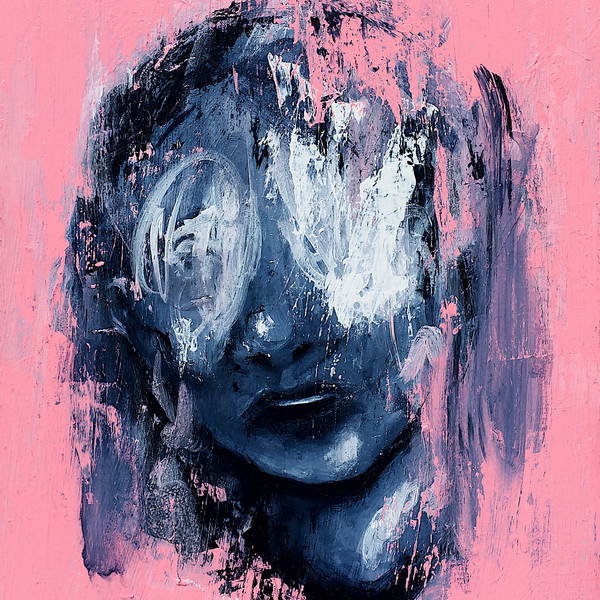 Heavily influenced by folk artists like Sufjan Stevens and David Bazan, Politoski’s meditative musical voice gives Void Ripper an introspective aura that counters the heavy rock influences of his bandmates. To that end, the album is all at once intimate and expansive, booming alternative rock often shrouded in dark undertones and the occasional electronic flourish but colored with introspective soul-searching themes. 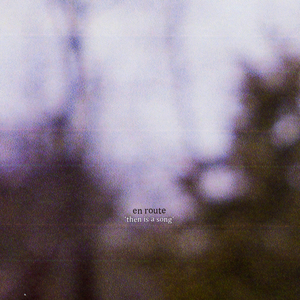 En Route is a three-piece rock band from Philadelphia, PA and the brain child of guitarist P. J. Carroll (Clique). 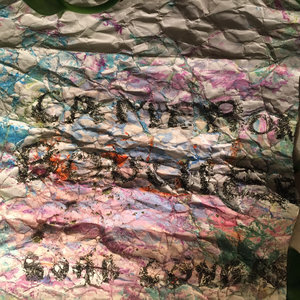 On their debut EP, Carroll maneuveres his way through brutally slow yet melody filled songs reminiscent of early 90's slowcore. 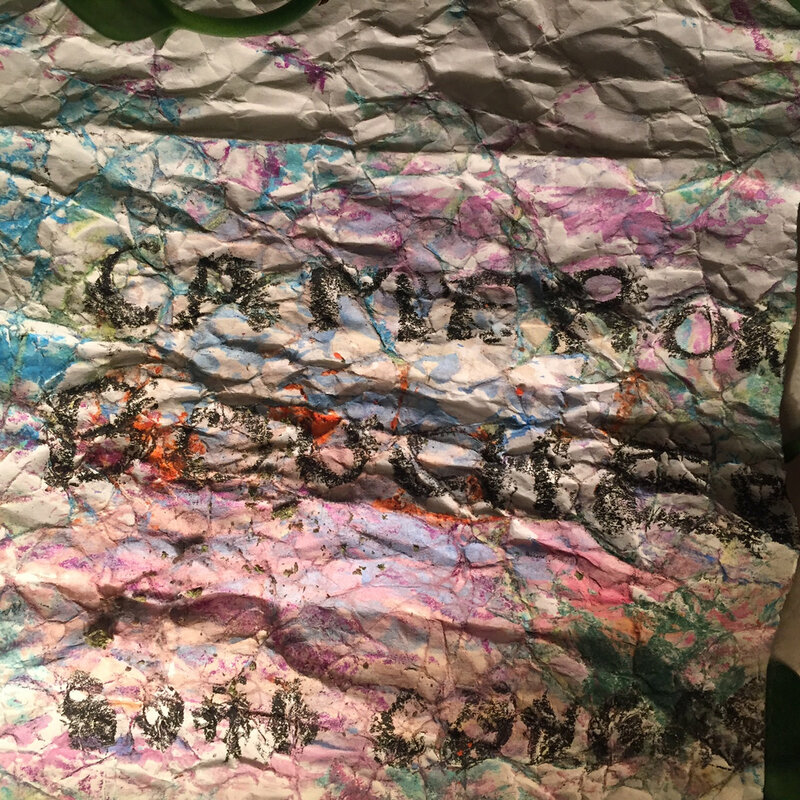 Carroll is joined by Ruben Polo (Soul Glo) and Charlie Singer (Sorority Noise, Old Gray) on bass and drums, respectively. 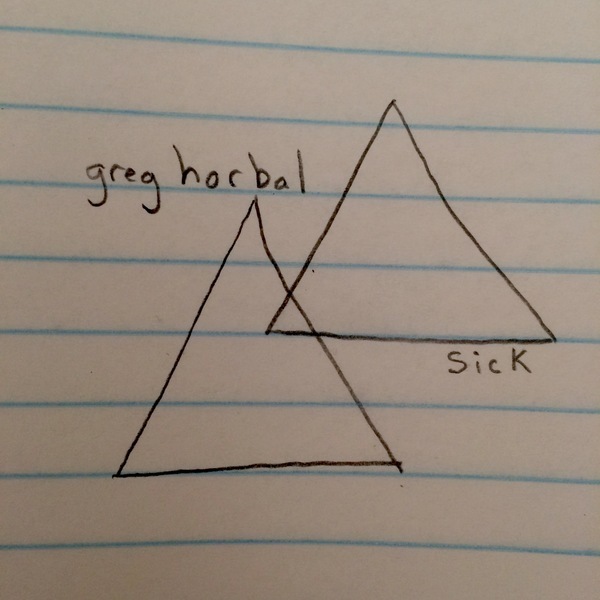 Greg Horbal, former member of My Heart to Joy and The World is a Beautiful Place & I Am No Longer Afraid to Die, is excited to be releasing solo music for the first time. 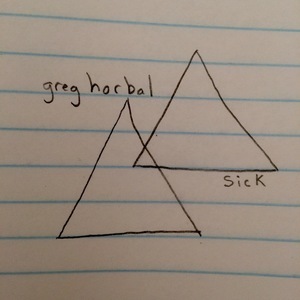 The four-song EP is titled Sick. Both as artists and people, Small Circle is a band built on self-discovery. 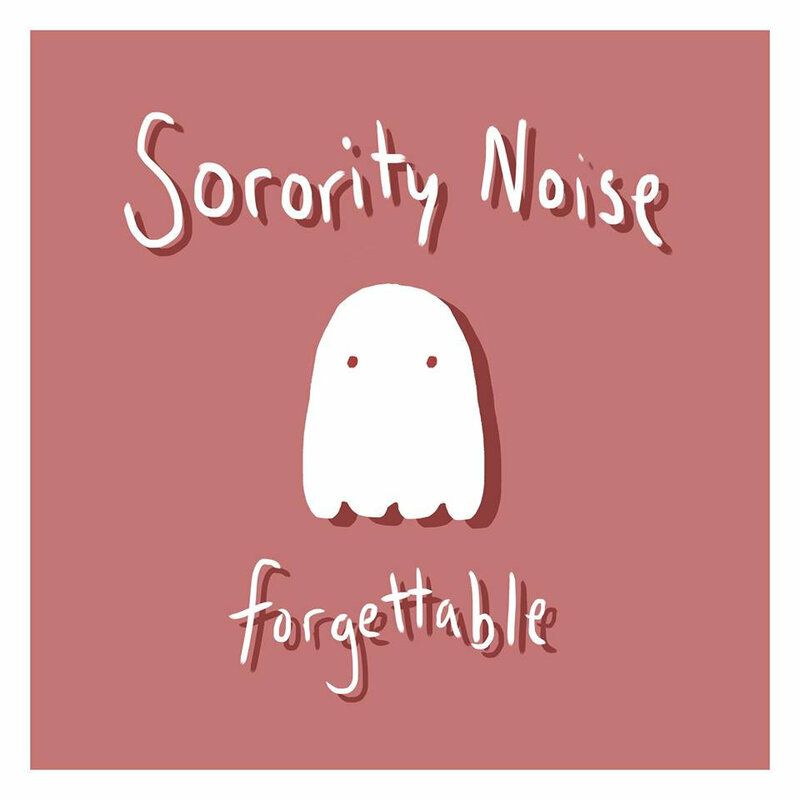 When Sorority Noise singer/guitarist Cam Boucher recruited Marissa D’Elia for a new project in early 2016, he’d never even heard her sing. But he knew she had important things to say. 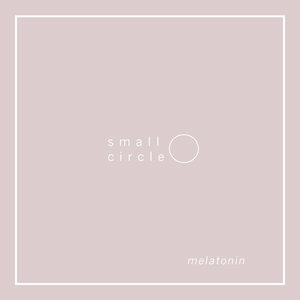 Soon the pair—along with fellow Sorority Noise members Adam Ackerman (guitar) and Charlie Singer (drums)—had formed Small Circle, who were quickly dubbed a “supergroup” by AV Club and released their debut EP, Melatonin, in April 2016 on Boucher’s Flower Girl Records. Her bandmates were veterans of the game, but for D’Elia, who counts Small Circle as her first band ever, the process of stepping into the role of songwriter and frontwoman was the ultimate learning experience. 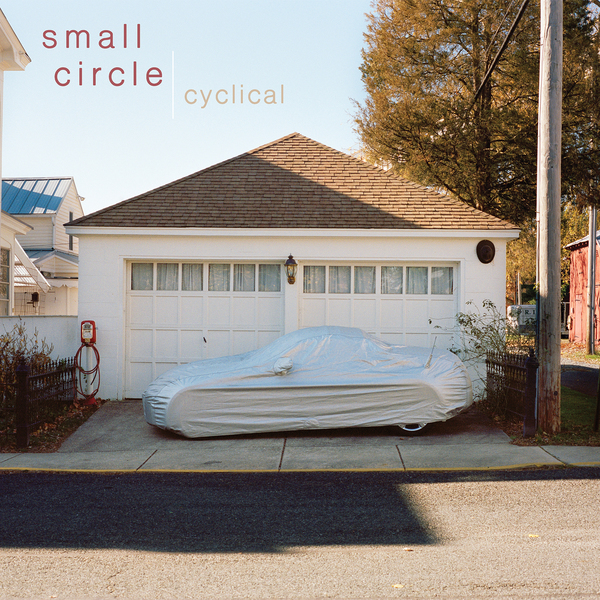 This juxtaposition of the band members’ respective musical histories is what gives Small Circle’s debut album, Cyclical, its defining sound. 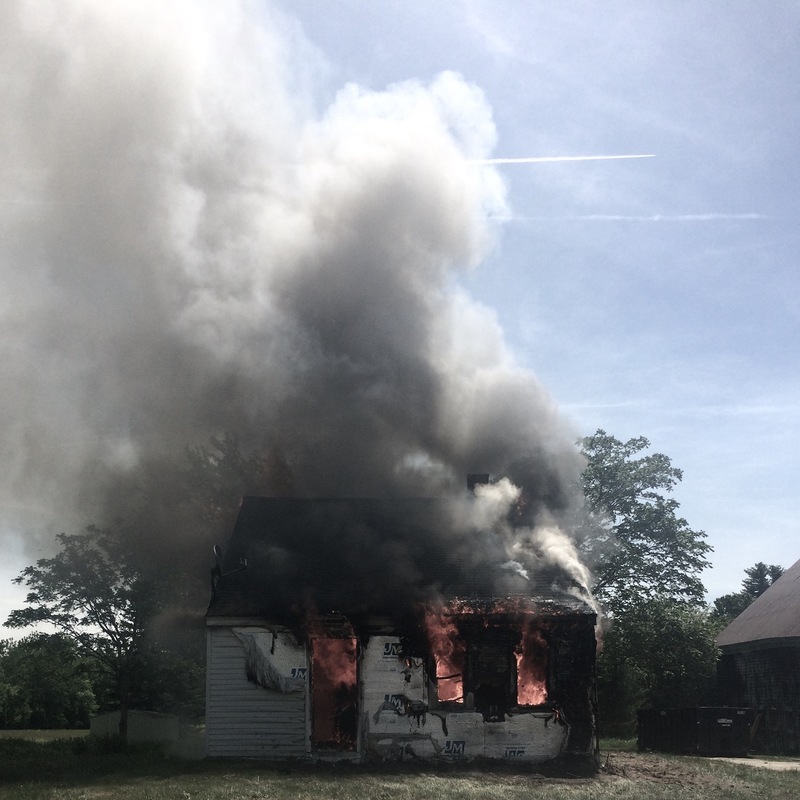 hell is warm, is a 14-minute release from Cameron Boucher of Sorority Noise, Old Gray, and Small Circle. 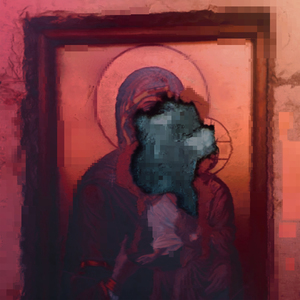 The release is not broken out into songs, but instead is meant to be heard as one continuous track. 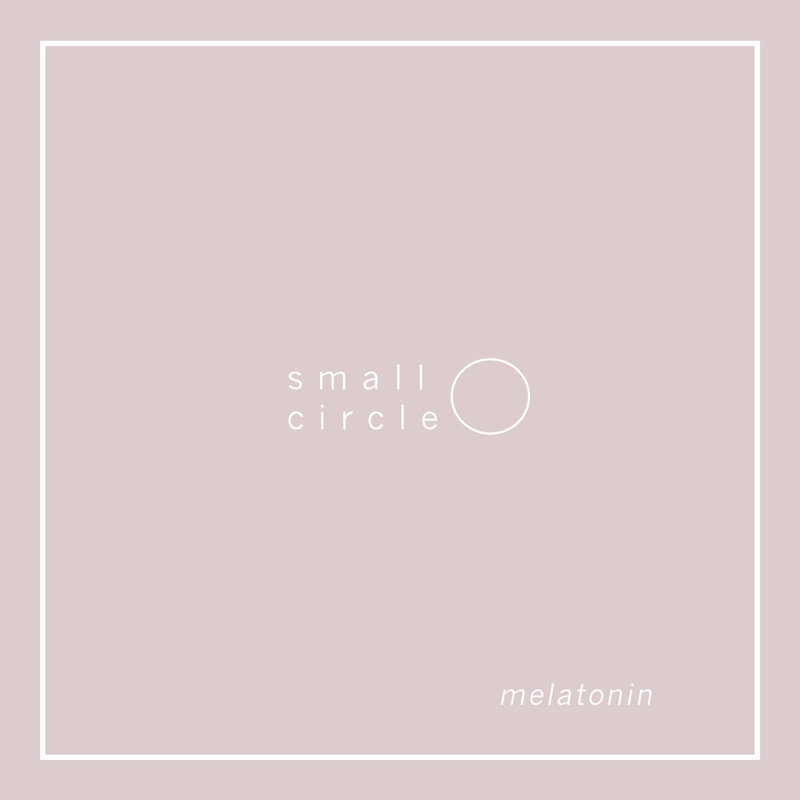 small circle is a Philadelphia based band featuring Marissa D'Elia and members of Sorority Noise. 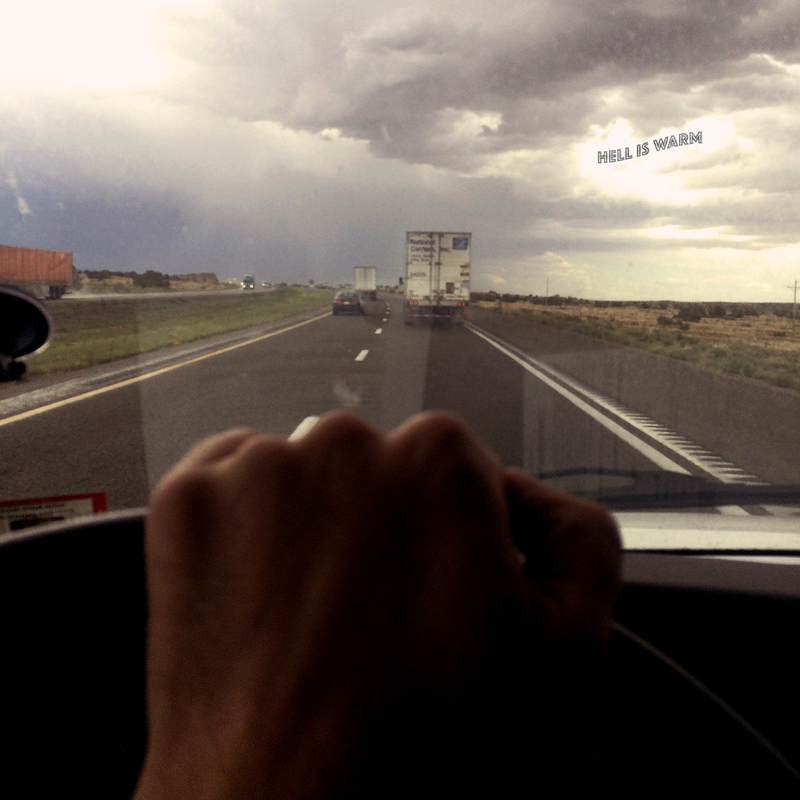 melatonin originally came out in 2016, but the Flower Girl reissue features a new fourth song titled "sameness." The 2014 split release between Old Gray and Tiny Moving Parts, featuring two songs per band. 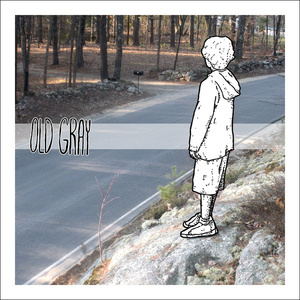 The second EP from Old Gray, originally out in 2011. 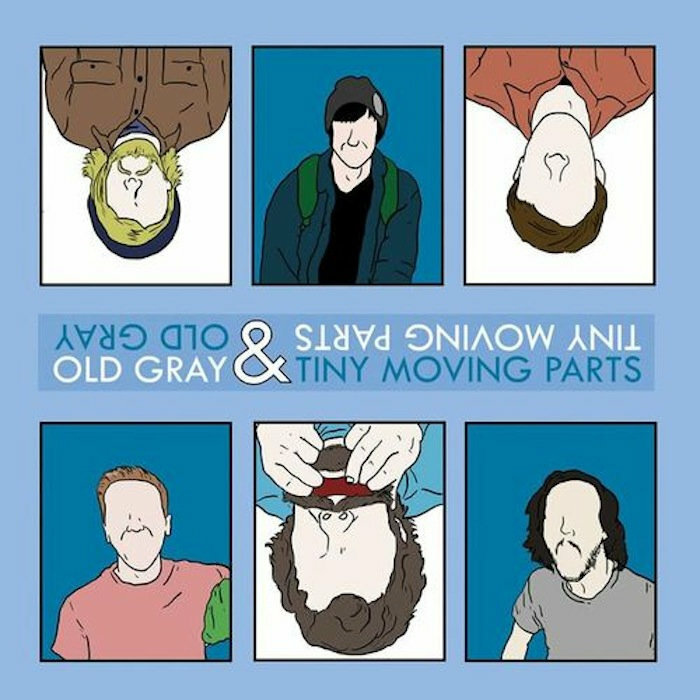 Reissued in 2015 with a refreshed track listing and b-side etching. 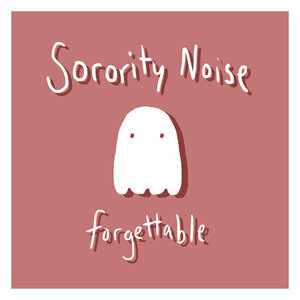 The debut full-length album from Sorority Noise. 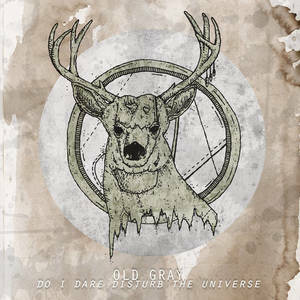 The debut full-length from Old Gray. 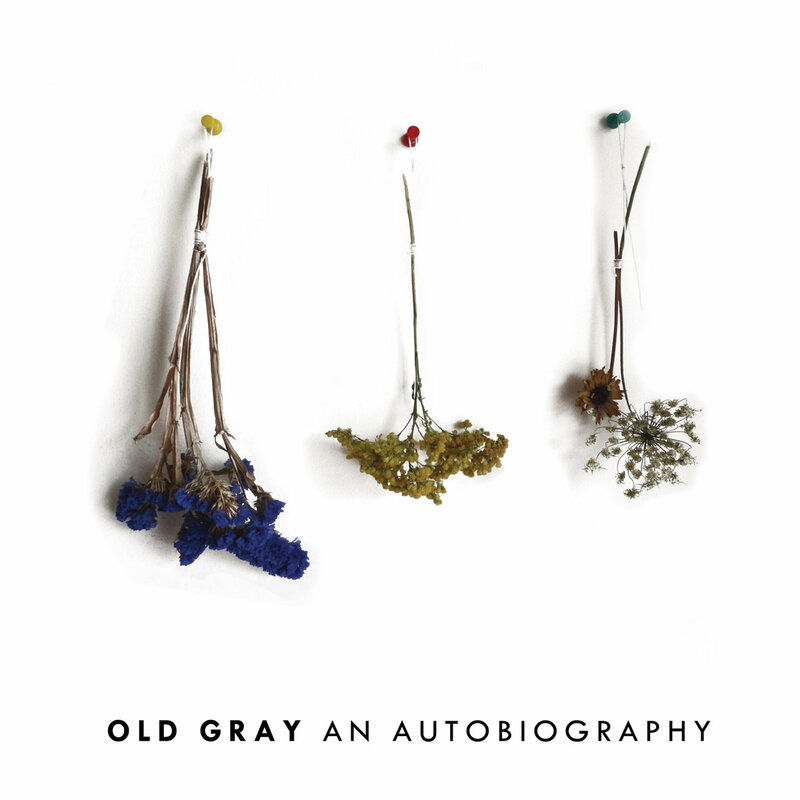 old gray's long-awaited follow-up to an autobiography. The first and only pressing of Old Gray's four song debut release, Demo 2011.